Our customers are the backbone of our business, and we never let them forget what a privilege it is to serve them. Since the Trowbridge family bought their first small gift and stationery shop on Pacific Avenue in Santa Cruz, CA in 1949, we’ve been proudly supporting our customers and our community. We have a proud history of personal care and small-town sensibilities. 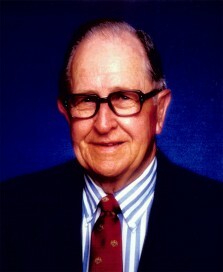 From the familial leadership of Colonel Frank Trowbridge in the beginning, to the opening of a second Palace store in Soquel in the 1970s, to the expansion of our Commercial Sales Division, to our stake in the development of strong national office supply buying groups. 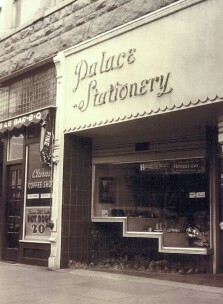 To the acquisitions of other local office supply companies through the 90’s and 2000’s on the Central Coast and the development over the past 15 years of our Office Interiors Division, Palace has remained family owned and operated for over 65 years. Today, three third generation brothers still oversee the company with several fourth generation children working along side them. 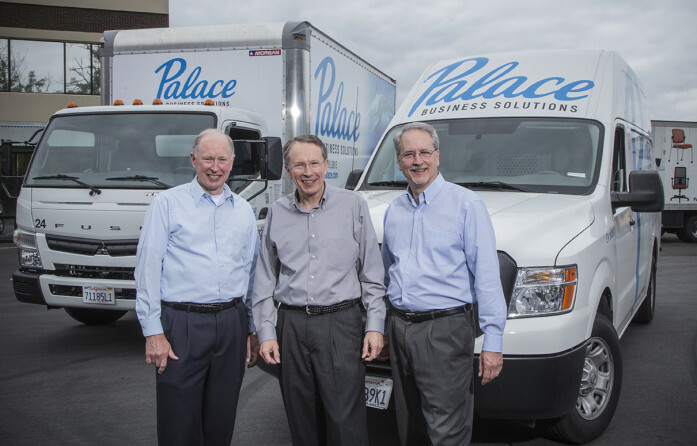 The Palace family supplies businesses with everything they need, from office supplies, to furniture and more. With big buying power through our national buying group called IS and even bigger local power being one of the largest independent office supply companies in the state, we offer competitive pricing across our entire portfolio of over 40,000 products, flexible, customizable programs, and focused, personal service. Our knowledgeable customer care team and professional account managers serve our customers like no one else can and our diligent drivers deliver way beyond the front door. We appreciate the contribution that our employees and customers have made to our growth and success and thank them and our community for the past 66 wonderful years…and the many years yet to come.